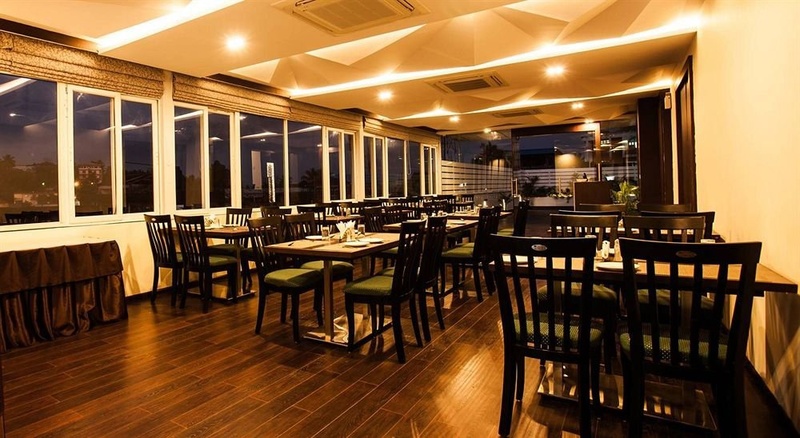 A stay at J Hotel places you in the heart of Port Blair, within a 5-minute drive of Aberdeen Clock Tower and Rajiv Gandhi Water Sports Complex. Featured amenities include complimentary wired Internet access, dry cleaning/laundry services, and an elevator (lift). 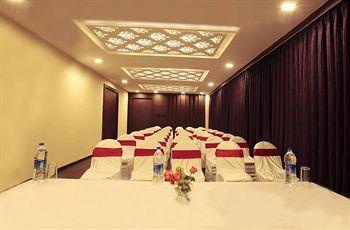 Planning an event in Port Blair? This hotel has facilities measuring 800 square feet (72 square meters), including a meeting room. A roundtrip airport shuttle is available for a surcharge. Near from A Port & jetty. Slightly near to airport and harbour. All attractions are at walking distance. AC not working properly. Torn blankets. Smelly toilets. Helped us with our checkout. All staff is friendly and supportive. Check-in was smooth. Breakfast is ok only. Good breakfast buffet. Wi-Fi NEVER works. WiFi facility is available. WiFi is not working. Lift was not working properly. Lodge a complaint. Basic facilities.